The word “mindfulness” has been trending in recent years, but what is it exactly? 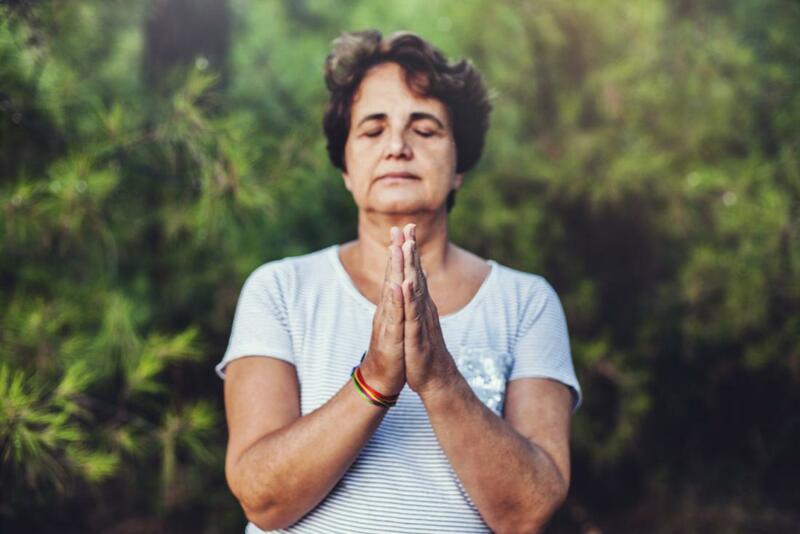 “In this study, we found that midlife women with higher mindfulness scores experienced fewer menopausal symptoms,” said Dr. Richa Sood, Mayo Clinic general internist, women’s health specialist, and the study’s lead author. About 1,700 women between 40 and 65 years of age participated in the study; Mayo Clinic’s Women’s Health Clinic in Rochester cared for them between January 1, 2015, and December 31, 2016. “The goal during mindful moments is not to empty the mind but to become an observer of the mind’s activity while being kind to oneself. The second step is to create a pause. Take a deep breath and observe one’s own space, thoughts, and emotions nonjudgmentally. The resulting calm helps lower stress,” Dr. Sood explains.